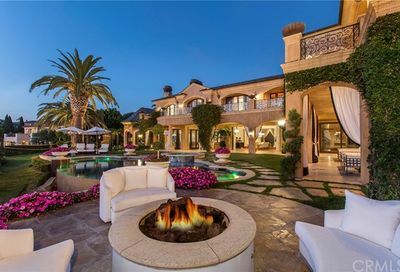 Pelican Hill real estate is the highlight of Newport Coast. 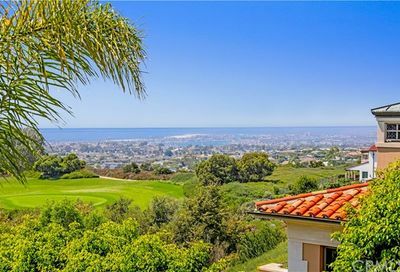 Pelican Hill houses, are located in the Northwestern part of Newport Coast real estate, provide homeowners with dramatic ocean views and canyon views in Orange County, CA. 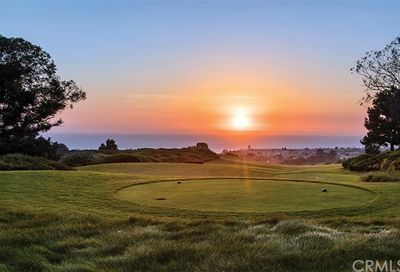 Neighboring the world famous Pelican Hill Resort and golf course, Pelican Hill houses offer an array of amenities with relatively new construction and immaculately maintained surroundings, making them the perfect subset of Newport Coast real estate in Southern California. 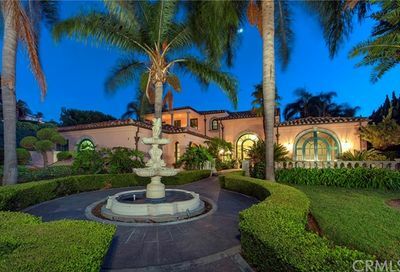 With a predominantly European and Tuscan influence, these impressive Pelican Hill houses offer tremendous curb appeal and exquisite construction. 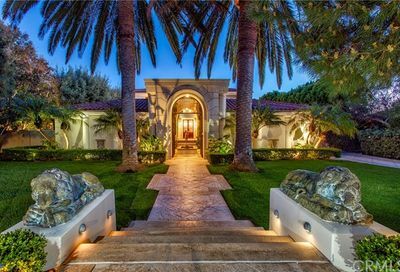 Much of Pelican Hill real estate boasts gated entrances, lush gardens, subterranean garages, coffered ceilings, precious artisan stonework, elevators, pools, saunas, steam rooms, media rooms and more. 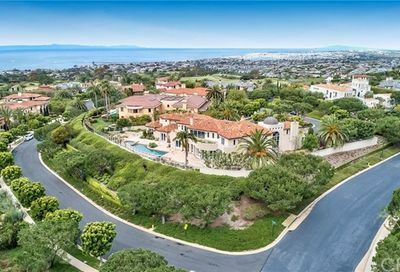 Many Pelican Hill houses for sale also offer commanding Catalina Island views, ocean views, and golf course views depending on each home’s unique orientation. 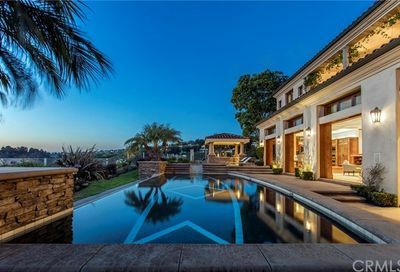 The most highly desirable Pelican Hill houses are referred to as “front row.” This is because they are positioned closest to the water without rooftops in front of the visual ocean eye-line, which maximizes the dramatic impact of these front row views. 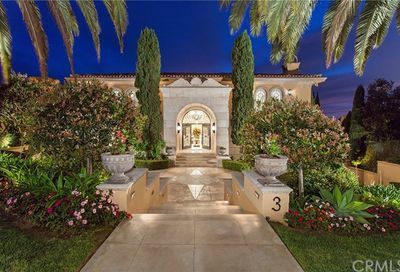 Some of the most prestigious and highly desirable streets of Pelican Hill real estate include Fairway Point, Masters Circle and Sea Greens, as the homes on these streets are perfectly positioned with in the Pelican Hill community. Pelican Hill neighbors Fashion Island, South Coast Plaza, Pelican Hill Golf Course and a plethora of fine dining experiences. Part of the Pelican Hill Resort, very exclusive. Most homes include an ocean or golf course view.